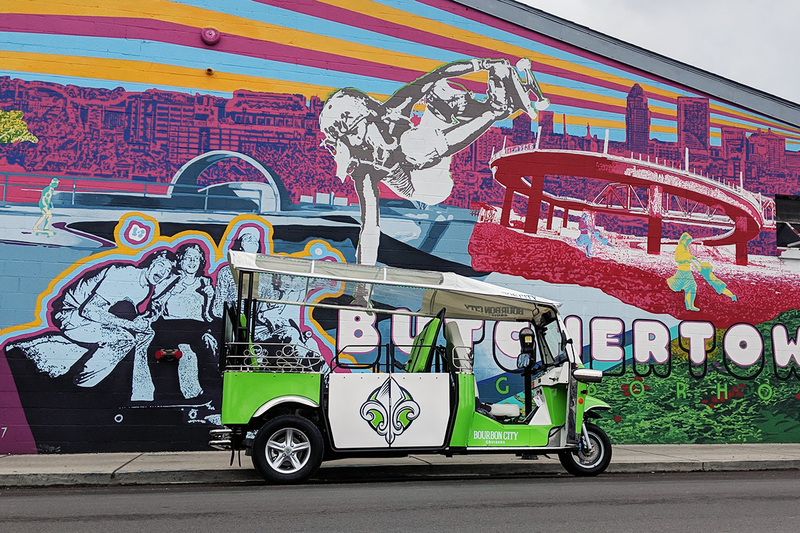 Like making good bourbon, exploring Louisville is best when you take your time. 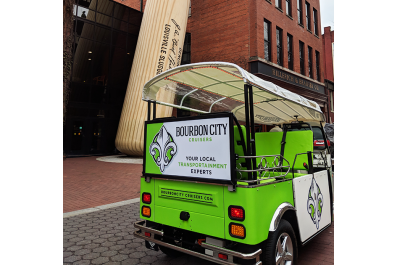 Each Bourbon City Cruiser takes you and five of your friends on a leisurely ride to taste and see the best destinations in the Bourbon City. 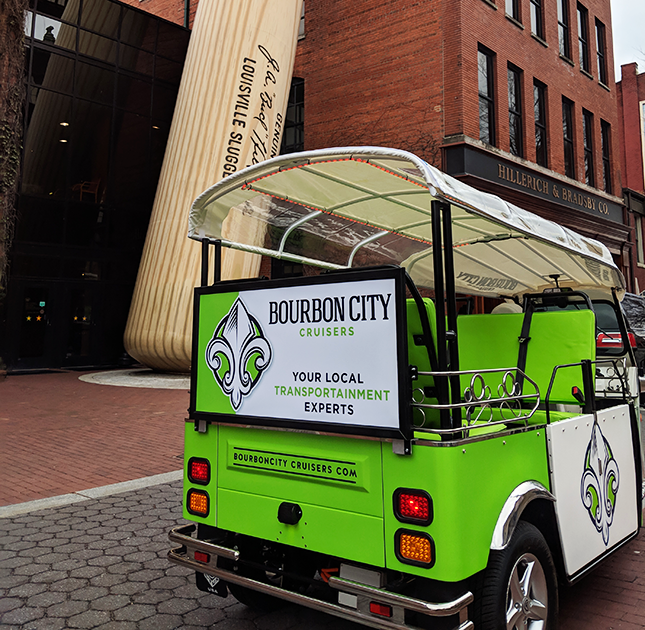 Choose from tours discovering Louisville’s eclectic neighborhoods, swinging by Urban Bourbon Trail® and Kentucky Bourbon Trail® stops, seeing top landmarks for Instagram-worthy photos, and sampling classic Southern cuisine and craft beer and cocktails. 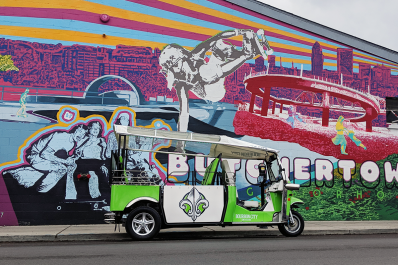 Powered by Kentucky’s leading tour provider, Mint Julep Experiences, each quirky Bourbon City Cruisers tour melds transportation and entertainment for a fun urban adventure.